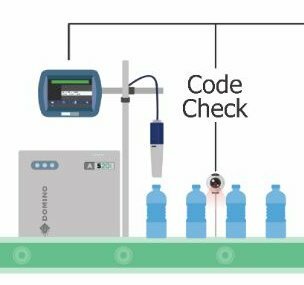 Code Check for quality control, line automation, and complete peace of mind. Codico work with many global leaders in vision sensors to provide our customers with bespoke production line vision solutions. 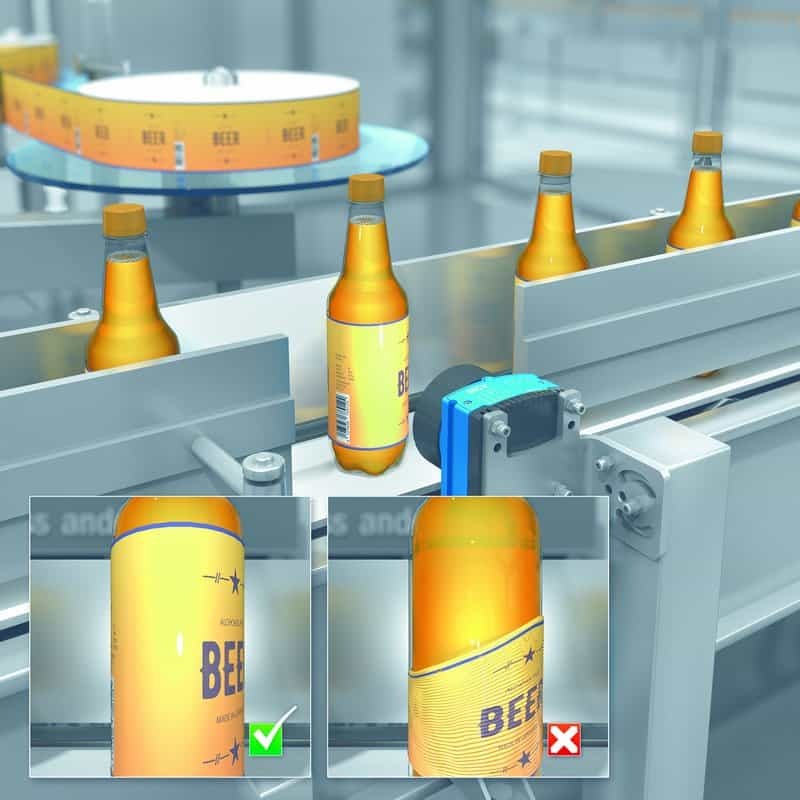 All of our solutions integrate with our product line hardware, HMIs and give additional control and print inspection capabilities. We provide two main solutions; bar code reading and print inspection. When we code, we CODE CHECK. 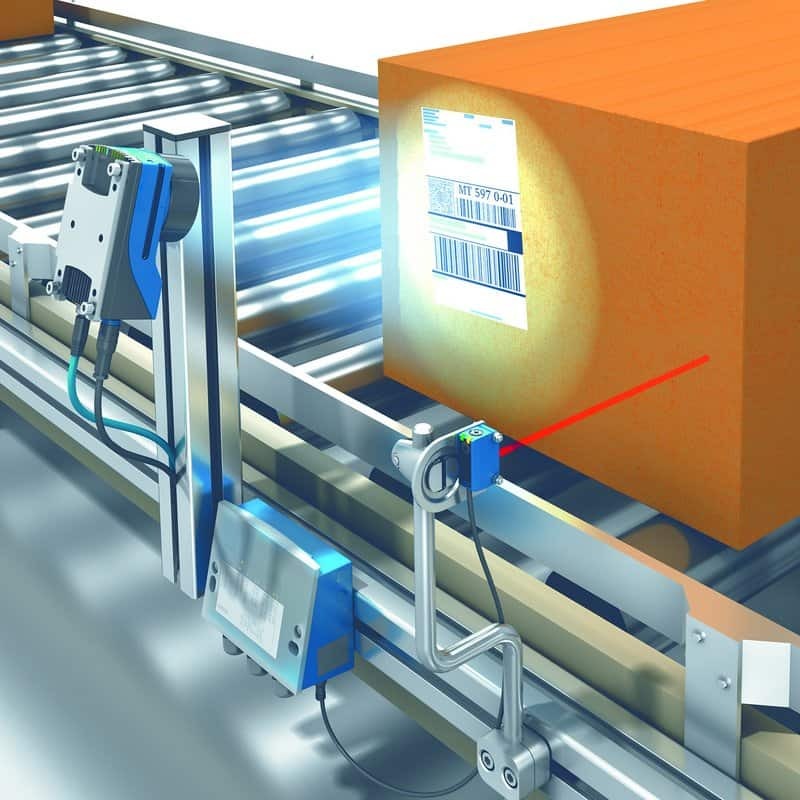 Image-based code readers provide flexibility, high performance, convenience and simplicity. Even at fast conveyor speeds, image code readers can reliably detect and evaluate 1D, 2D, DPM (direct part marking), and partially damaged codes. These readers identify markings on nearly any surface, including metal, glass, plastic or paper. Plus, different models, interfaces, and networking capabilities provide application flexibility. Bar code types: GS1-128 / EAN 128, UPC / GTIN / EAN, Interleaved 2 of 5, Pharmacode, GS1 DataBar, Code 39, Code 128, Codabar, Code 32, Code 93. We offer a powerful vision solution designed to automatically locate, check and verify that what is meant to be printed is actually printed. Code Check gives you complete peace of mind that product information like best before dates, batch / lot numbers and logos etc are printed correctly, in the correct location, and with 100% code legiblity. A flexible optical design fulfills the needs of almost all applications. Simplicity is ensured by automatic setup, intelligent algorithms and a common, intuitive user interface. Main attributes: Object locator, pixel count, edge pixel count, pattern, blob locator, polygon.